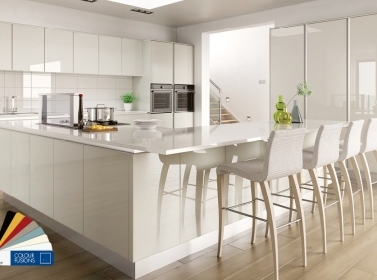 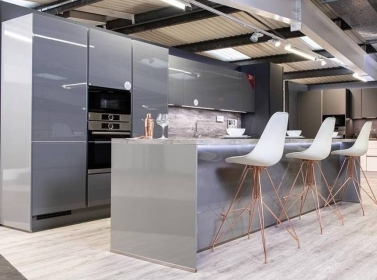 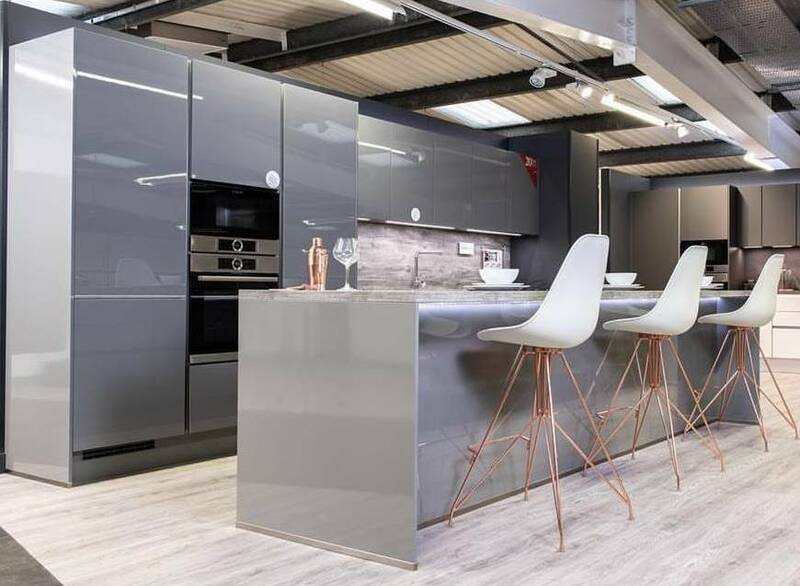 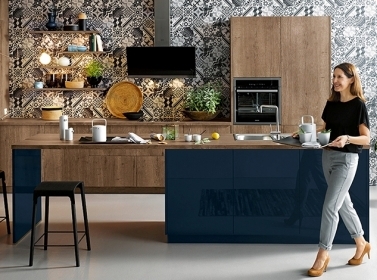 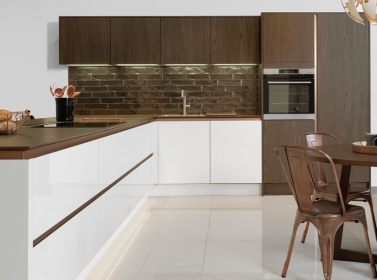 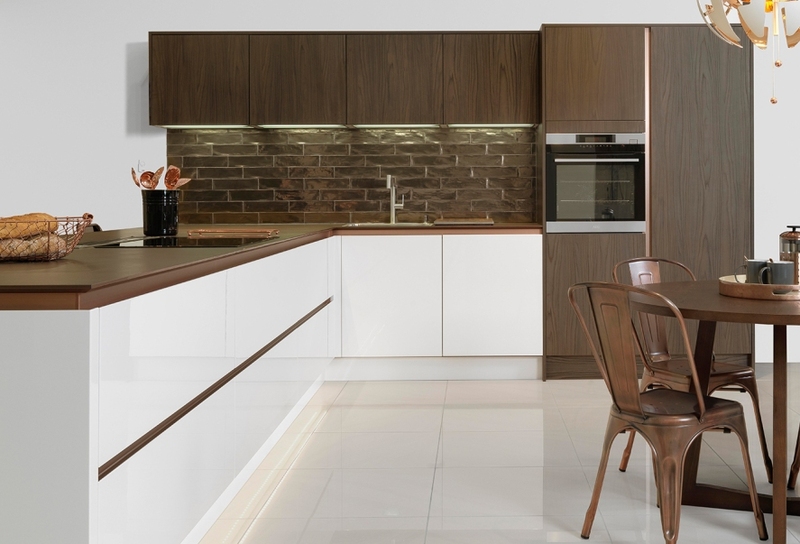 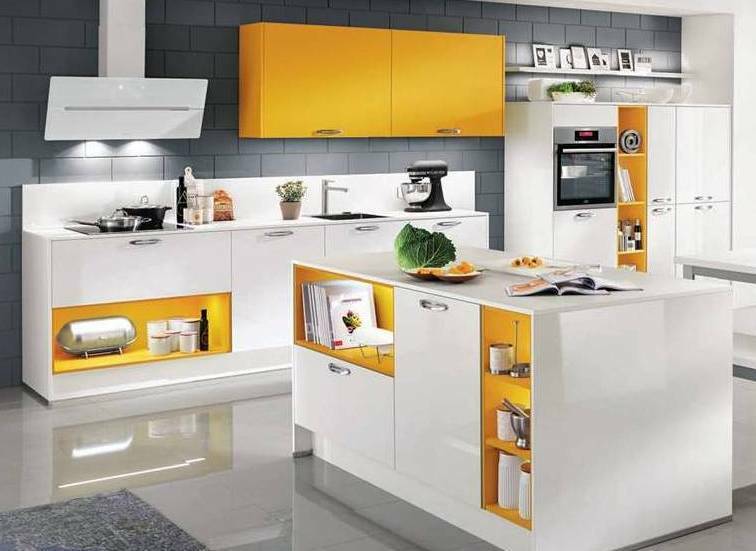 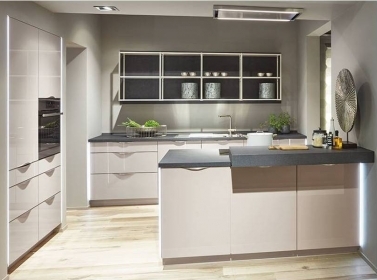 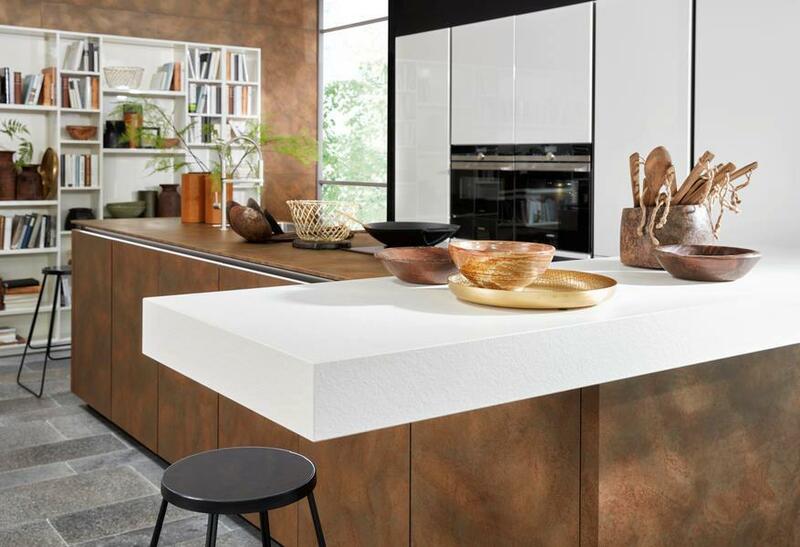 Here are just a few of the gloss kitchens you’ll find in the kitchen showrooms across the UK we can recommend. 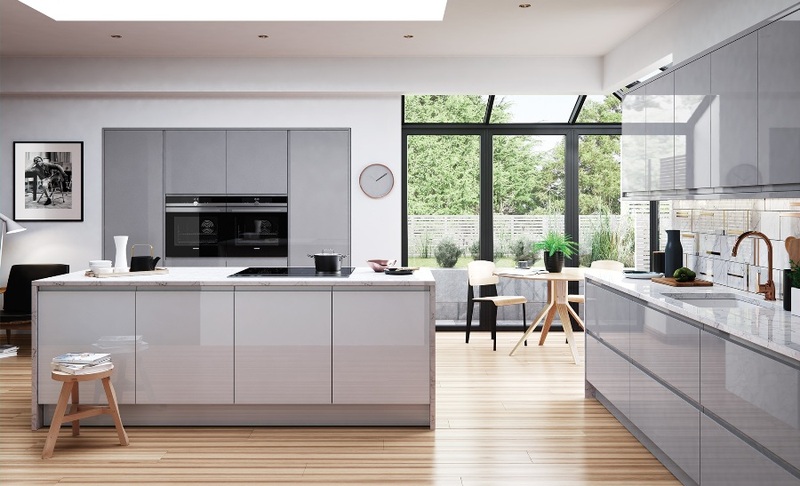 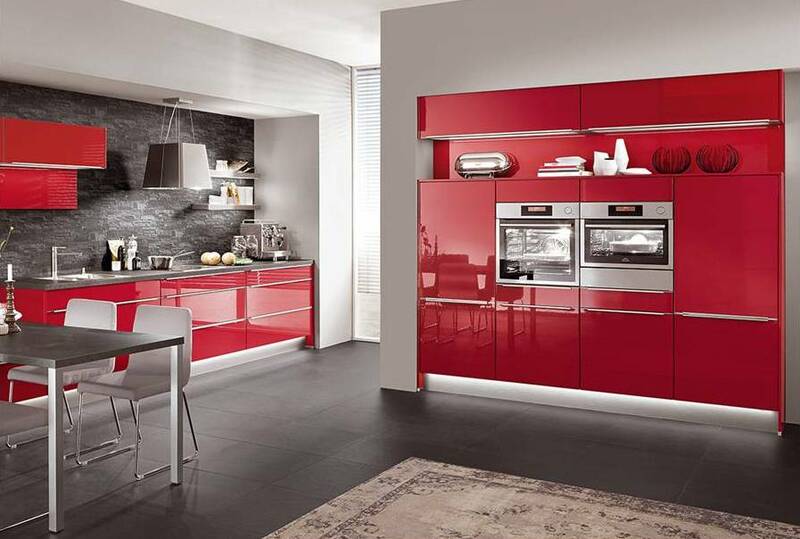 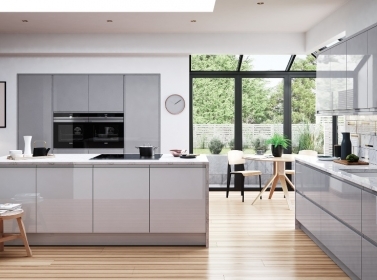 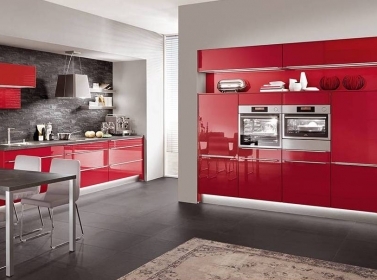 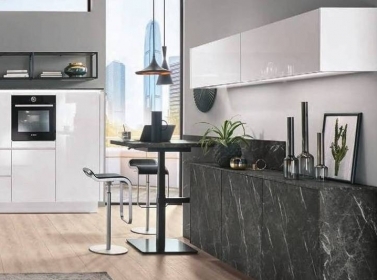 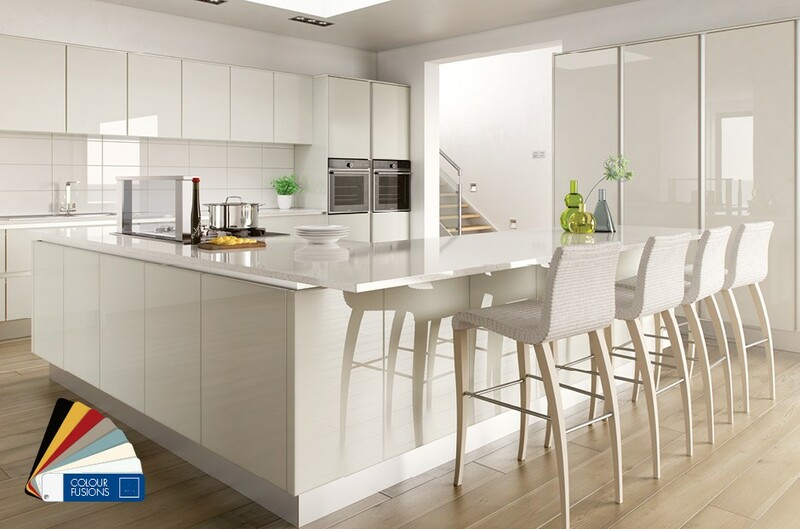 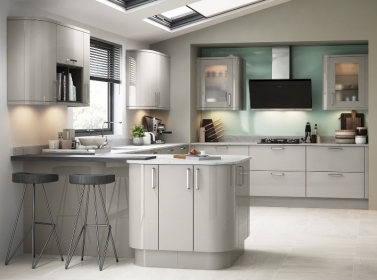 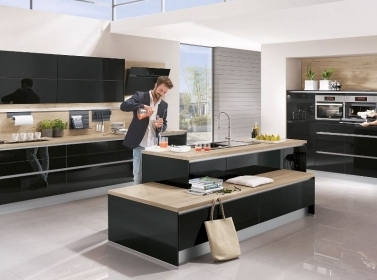 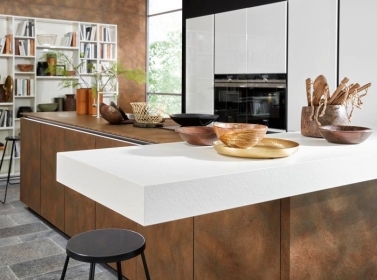 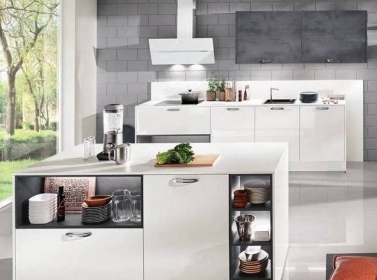 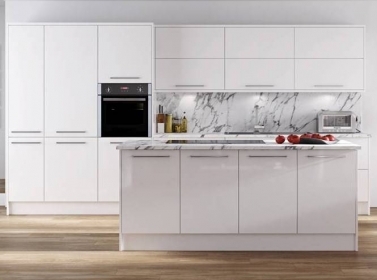 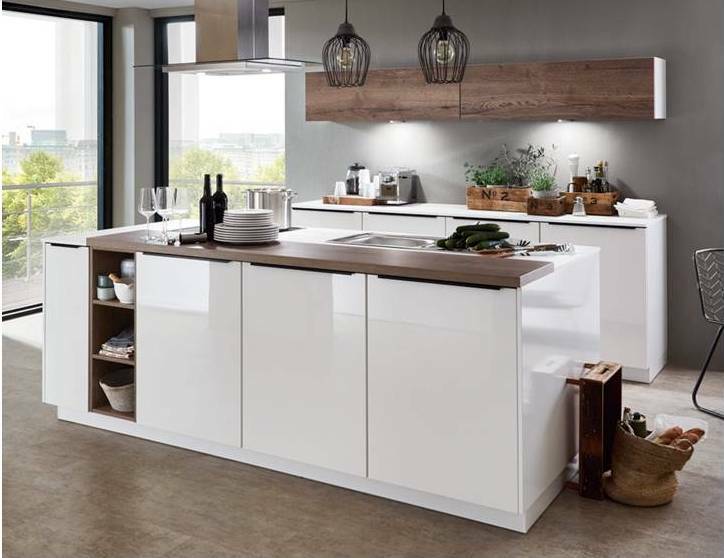 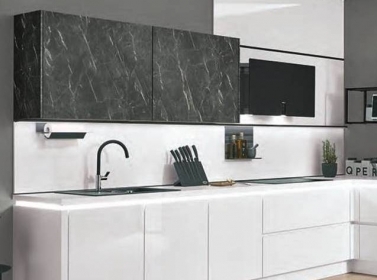 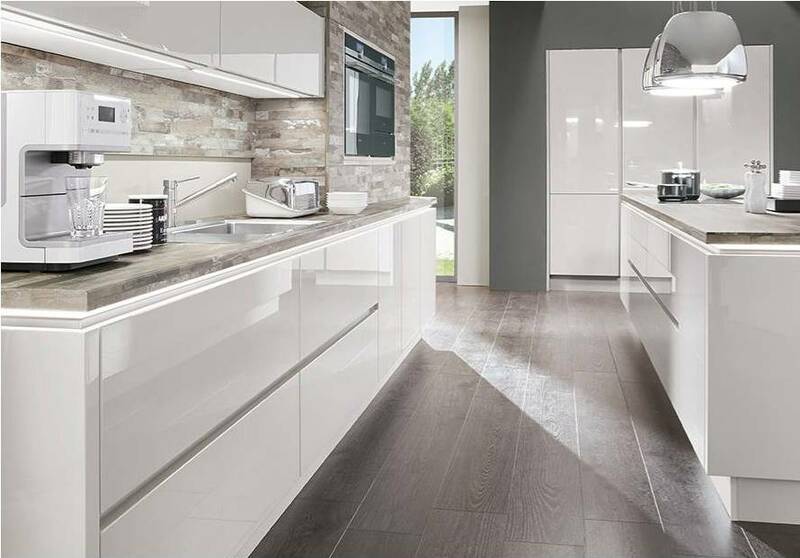 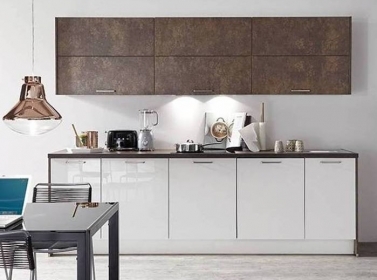 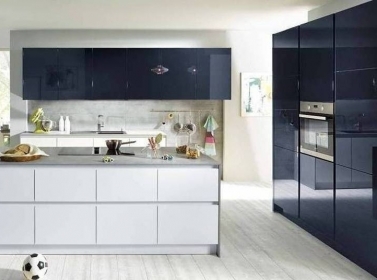 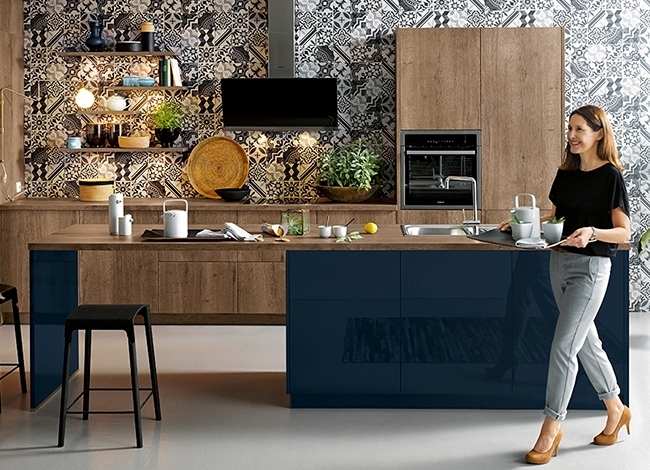 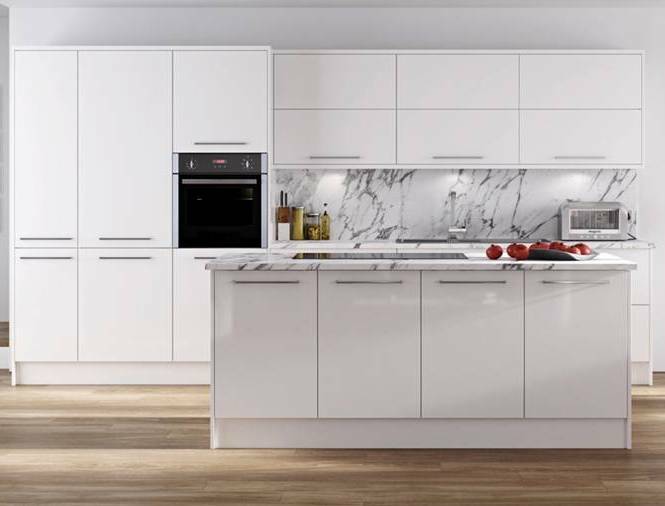 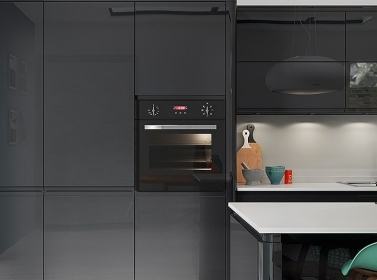 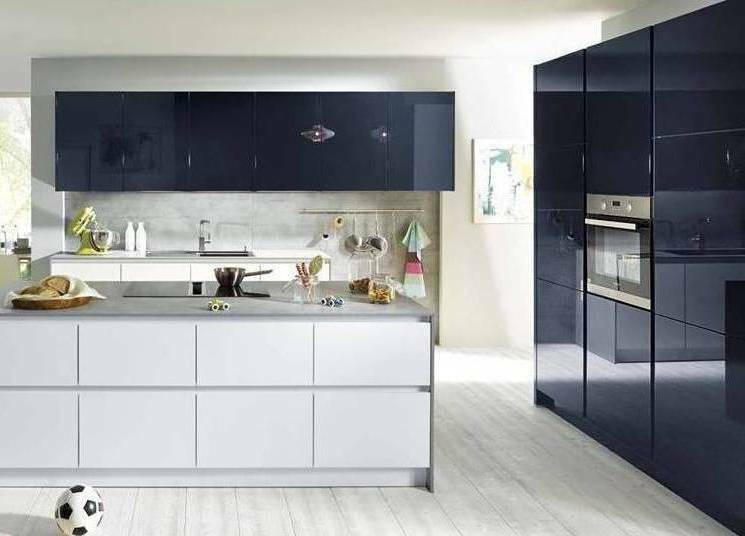 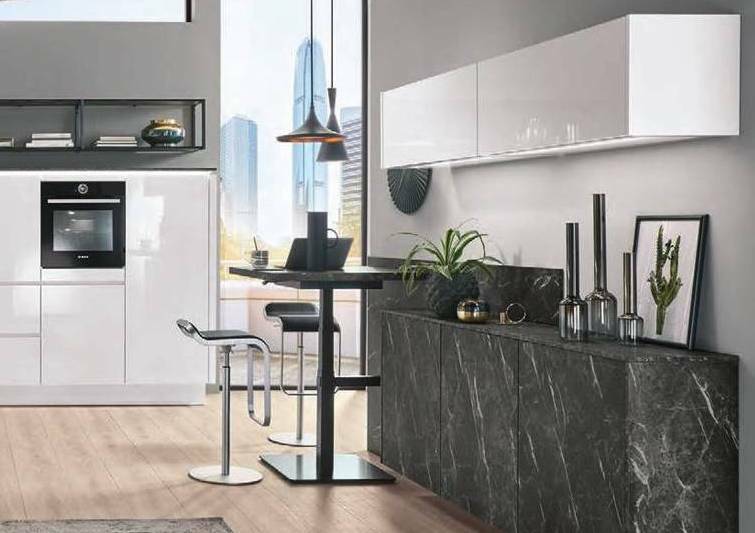 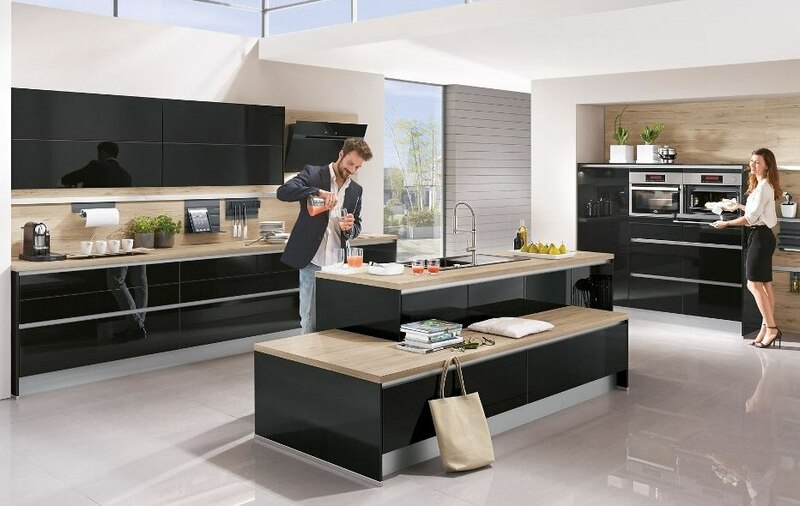 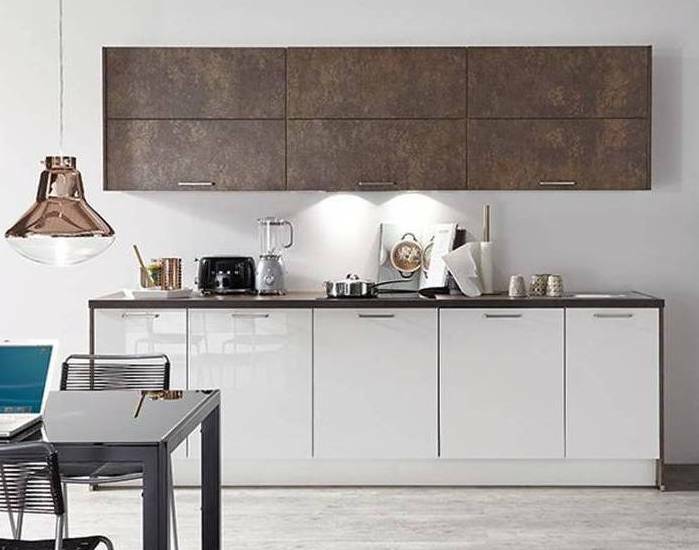 To begin the search for your perfect gloss kitchen, just complete the quote form on the right and let us do the rest of the hard work for you. You’ll be amazed with what we find you.